The Burren National Park covers a remarkable 1,500ha of limestone pavement, hazel scrub, woodland, turloughs, springs and cliffs. Originating from the Irish word “Boireann” meaning rocky place you cannot fail to be impressed by this truly mesmeric landscape. 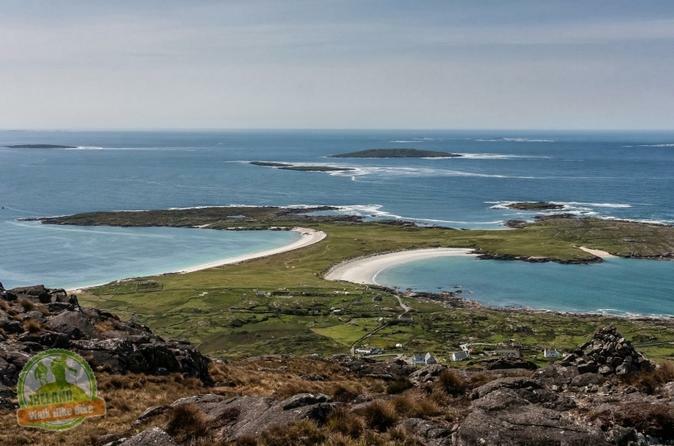 The Connemara village of Roundstone is beautifully set on one of the most spectacular coastal drives in Ireland overlooking the Atlantic at the foot of Errisbeg Mountain, it is no surprise that International artists have drawn their inspiration from this enigmatic location.